Make sure to get in touch on our social media channels! Check out the team we sponsor! We have been delivering events for over 21 years, engaging with a wide variety of clients, making the memorable unforgettable. Coming to see us? Sadly we don’t have parking at the office, so give us a call and we can point you in the right direction. 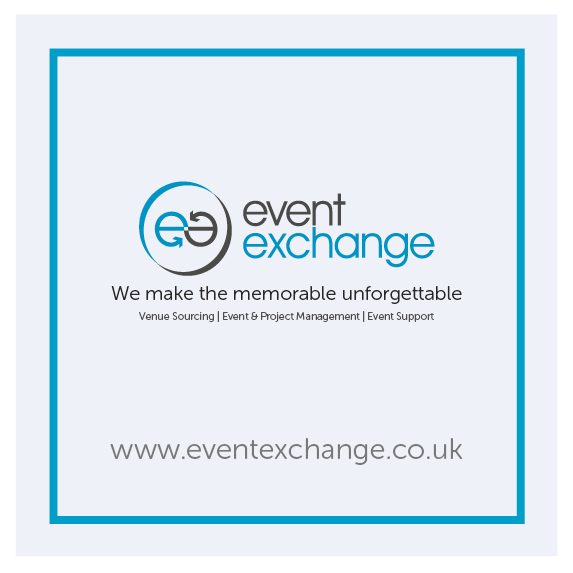 "Having worked with event agencies in the past, I can honestly say that event exchange are by far the best I have ever worked with. The combination of creativity, quality, service and attention to detail they provide never fails to exceed my expectations"
"We always find event exchange to be extremely professional. They have been proactive and superlative on all projects they have worked on, on our behalf. One of their biggest assets is knowing their client and being able to anticipate what we are looking for"